As the growth of the region continues we want to advocate for sustainable development that will enhance the quality of life in order to retain and attract young talent. Assuring the continued investment in development patterns that encourage access to recreational, entertainment, and retail establishments. 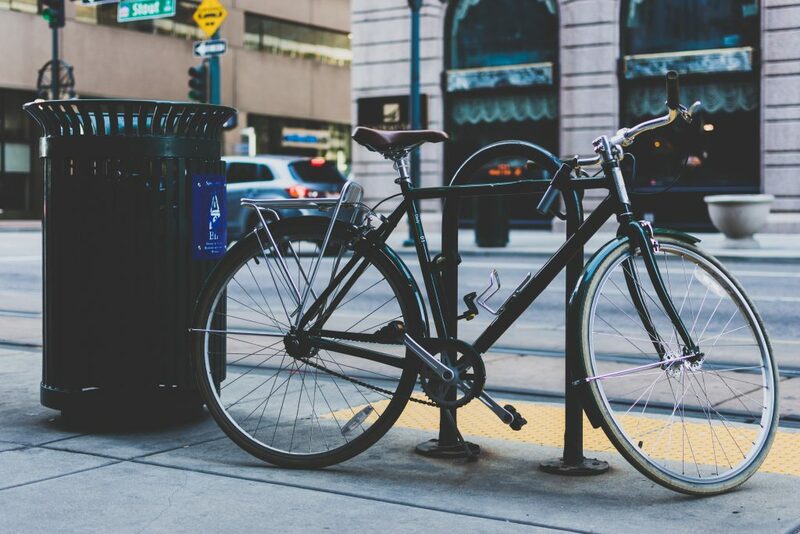 Promoting increased connectivity via walking, biking, and transit will also play an important role in enhancing resident mobility and access to opportunity. Advocating for sustainable land and energy consumption. Advocate for cultural preservations; Provide greater awareness and access to local arts and cultural experiences and work for the conservation of historical and architectural entities of the region. Advocate for environmental conservation; advocate for more sustainable waste management practices, promote sustainable energy use and advocate for sustainable food consumption and access. Advocating for better public transit experiences and greater mobility options. Increase accessibility for more sustainable transportation choices.